It's no secret that the next big thing for mobile is 'wearable tech'. People are interested in it. But wary. There's not been much out there yet. Sony's Smartwatch 1 wasn't really well received. #2 is not bad, but again it's a quiet little grouping that still know about it. Samsung's Gear had huge hooplah, but I think with limited apps and (for the moment) only 1 device it can work on has played into a 30% return rate (see link for further details). And let's not even mention the fear over Glass (outrageous prices, unfounded privacy concerns, etc...). Well, it looks like LG and Google both have a version waiting in the wings ready to release. There's so much potential in what this device could do. LG is wading their toes in the water (because Samsung did it, so therefore so should they) with a "G Health". This was noted in a trademark filing. The G Health was described as a 'watchband capable of communication with other devices'. Whether this will perform a specific function for LG devices or not will yet to be seen. If it follows Samsung along that note of only working with LG phones and limited capability, then undoubtedly it might also see some issue. The Wall Street Journal has reported that Google's smartwatch is near production ready as they're talking with suppliers to being production. What will their band do? Well, there's tons of speculation on this, but if they're playing it smart (which I imagine they are doing), it would be similar to the mock up we've all seen above. 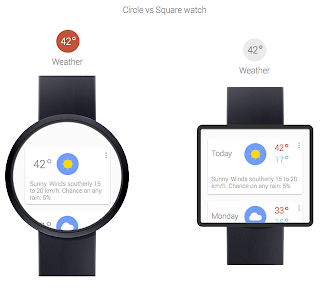 A device capable of displaying your Google Now information. I really can't think of much more I'd want my watch to do. Because Google Now keeps a ton of great information for me. 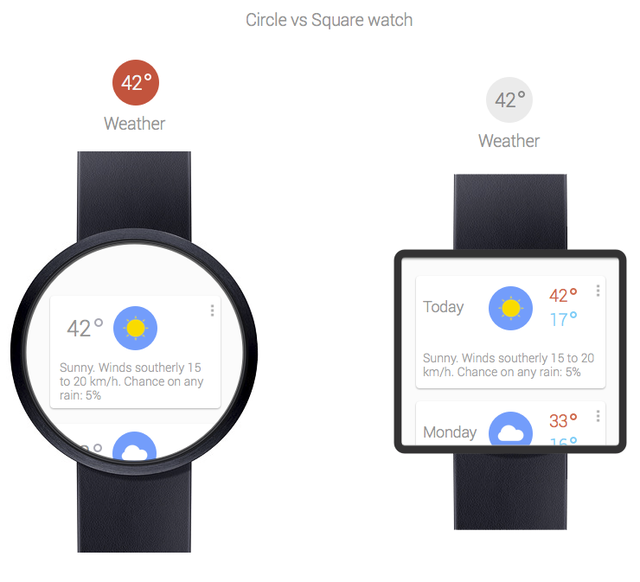 A quick look tells me the time, date, directions, next appointment, birthdays, relevant news articles... Who knows, maybe they will have a similar minimal application run like Glass does and have a lot more to offer. All I know is that I'm excited. I've retired many a watch in yearsgone by. I was one of the first in my classes to wear a watch, let alone the famed 'calculator watch' (yes, I was THAT guy). I think this is what you'll see flexible screens were made for.